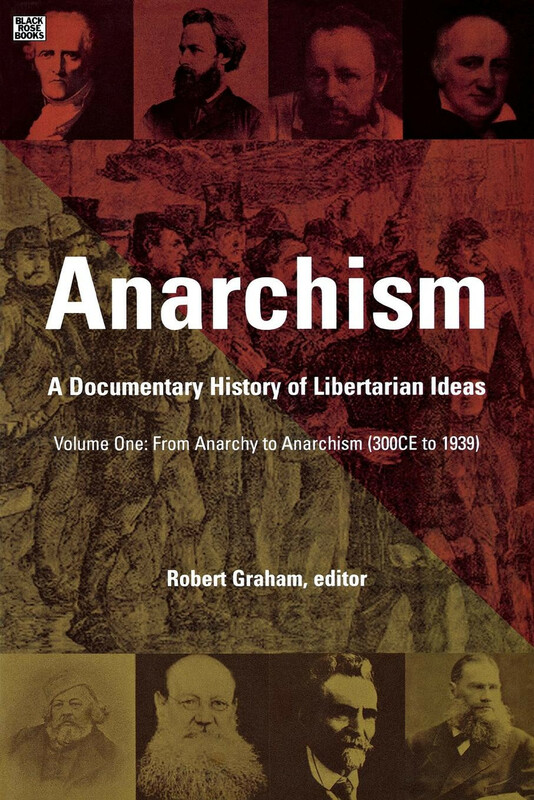 Volume One of Anarchism: A Documentary History of Libertarian Ideas,is a comprehensive and far-ranging collection of anarchist writings from the feudal era (300) to 1939. Edited and introduced by noted anarchist scholar Robert Graham, this incomparable volume includes the definitive texts from the anarchist tradition of political thought. It deals both with the positive ideas and proposals the anarchists tried to put into practice, and with the anarchist critiques of the authoritarian theories and practices confronting them.